Tonight I sent the final edits on the proofs of Biologically Modified Justice (all 276 pages, which I re-read twice!) which means I can lay to rest a project I started over 16 years ago. According to the CUP website the book should be published in hard copy next month (May). I worked so long on this project it is hard to summarize the different emotions I have now that it is finished. I'm elated, exhausted, a bit sad all at once. I don't think I will ever take on a project as ambitious as this again. Researching and writing this book really did take a toll on me. 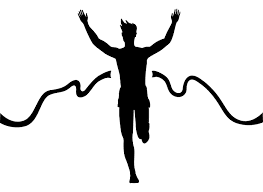 Incorporating approximately 250 different articles and books from disciplines as diverse as political theory, philosophy, feminism, evolutionary biology, medicine, biogerontology, demography and psychology was simply exhausting. Added to this was the stress and strain of sending various chapters of the book off to journal publications in different disciplines, having experts in the various fields subject my arguments to critical scrutiny. And then when it came to finding a book publisher the risk was that referees from a specific discipline like political theory or philosophy would not be happy with, or see the relevance of, the amount of science covered in the book. But alas it all proved to be worth it in the end. I can't wait to hold a copy of the final, finished project. And now I turn my attention to writing a textbook on genetics and ethics for Polity Press this summer. But first, a glass of wine! 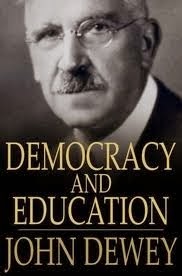 This year marks the 100th anniversary of the publication of John Dewey’s masterful book Democracy and Education.